At Woodlands Academy, we have developed an inspiring and engaging curriculum, which we know will excite your child,ensuring they enjoy their learning and achieve their full potential. We plan our curriculum around exciting themes using the Cornerstones curriculum documents. Each year group works on an exciting and engaging topic with objectives that link clearly to the new national curriculum. We call this our ‘Cornerstones Curriculum. Ask questions to find out children's interests. Spark children's curiosity using interesting starting points. Celebrate and share children's success. Each theme is centered around an exciting ‘Launch’ day or event and ended with an 'Exhibition' of learning. Our 'Launch' Days include experiences like a visit, visitors to school or exciting dress up days. The projects we choose to do in classes have a range of focuses including History, Geography, Science and Music. This ensures children get taught a broad and balanced curriculum. RE is taught discretely with children learning about all major world religions. Our English curriculum links to our Project themes, where we use exciting books and films about the project as starting points to lead on to success in reading and writing. Grammar is planned carefully into our English journeys to ensure coverage and progression. 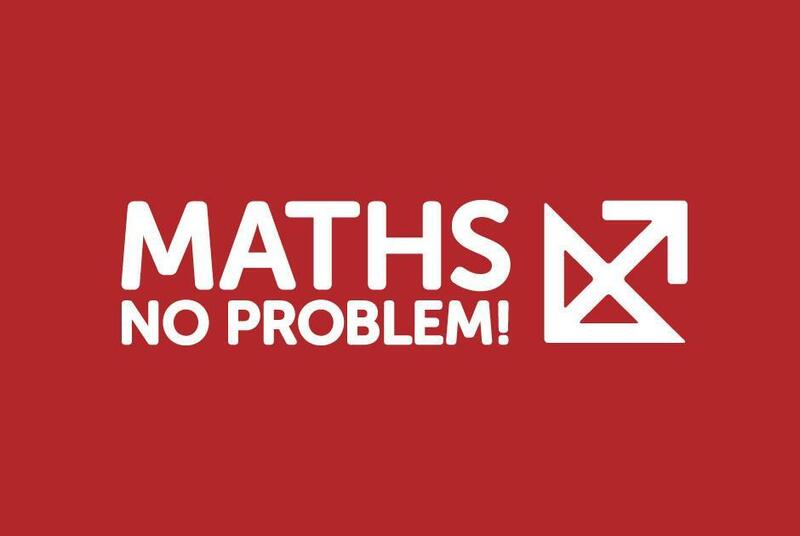 Maths is taught directly from the 'Maths no problem' scheme as a discrete subject, this provides the children with the chance to learn and master specific skills and concepts. Phonics at Woodlands in taught through 'Read, Write, Inc'. During 'Read, Write, Inc' the children learn one way to read the 40+ sounds and blend these sounds into words, then they learn to read the same sounds with alternative graphemes.